Virtual reality? What can you do with it? You hear this question again and again, and the answer is: quite a lot. 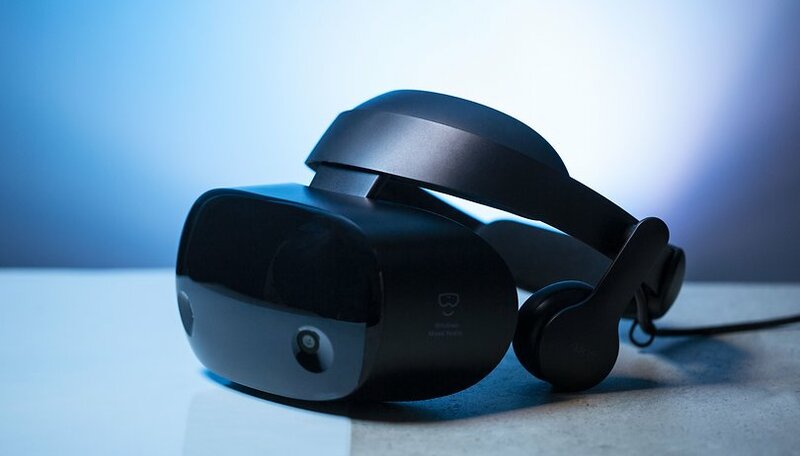 VR has long outgrown the field of games and movies and is used more and more for important things, for example by the German car manufacturer BMW. Workplace planning: In a company like BMW, workplaces come in all forms, and in production they look different than in the office. With VR, BMW plans buildings and systems completely virtually, so that everything fits to the millimeter and looks exactly as the employees need it. In a virtual library, BMW collects shelves, mesh boxes, small load carriers and around 50 other particularly common resources. Training and qualification: In its own production academy, BMW trains managers, production planners, production specialists and quality specialists in the principles of lean production. VR glasses have been used for a year and a half to simulate and train engine assembly. Visualizations guide through all work steps and provide specific information. The speed of the training is determined by the participants themselves via voice control. The scenarios can easily be adapted to other areas. Comparison of component and design data: When new parts and tools, sometimes weighing tons, are developed, everything has to be right. At BMW, modern technology is used for this. Employees fix a tablet on a tripod. Its camera generates a live image of the tool. An AR application now overlays this image with the CAD data, i.e. the geometric data of the component or tool. An average of 50 criteria are then used to check whether the plan and component match. In the course of this year, the toolmaking department at the Munich site will completely convert the incoming inspection of delivered tools to the AR application. The tedious comparison between CAD data on the screen and the tool is then a thing of the past. Quite useful, then, is virtual reality. This has also been recognized by other companies, such as KFC, which used VR for employee training. At Volkswagen, VR glasses are used, for example, to develop new cockpits and controls. VR glasses may be great for games, but that's not all that is possible with technology. Google Play Store doesn't work? We have the solution!